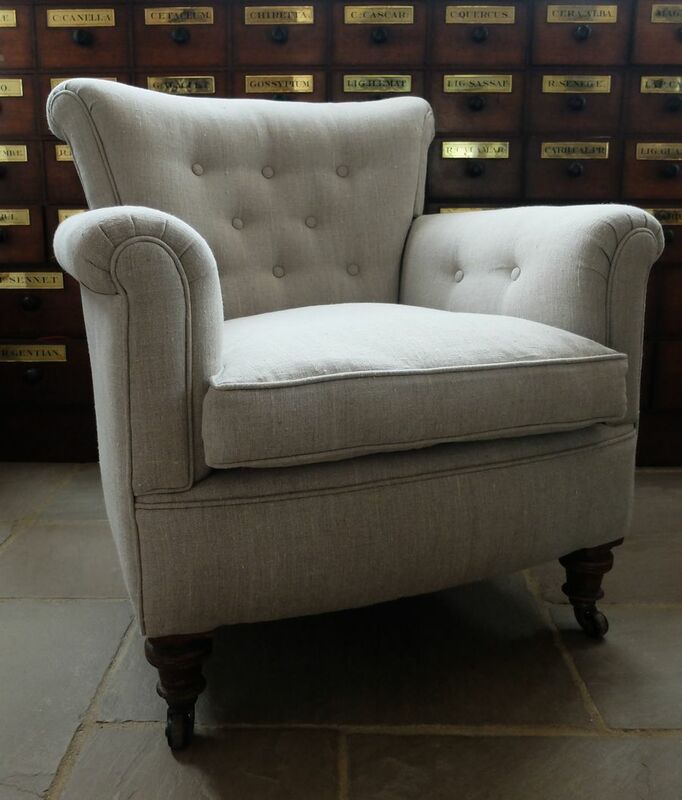 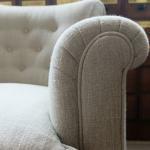 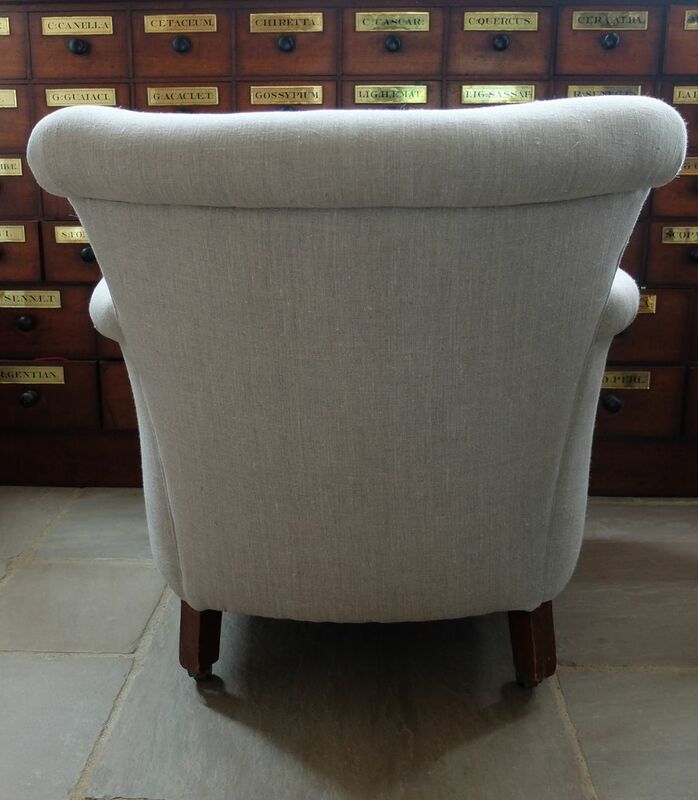 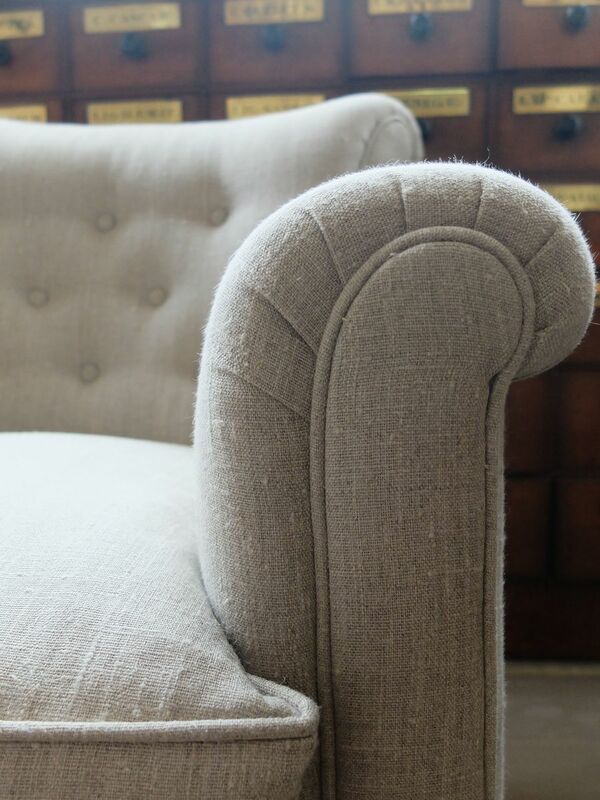 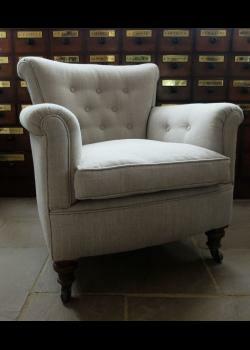 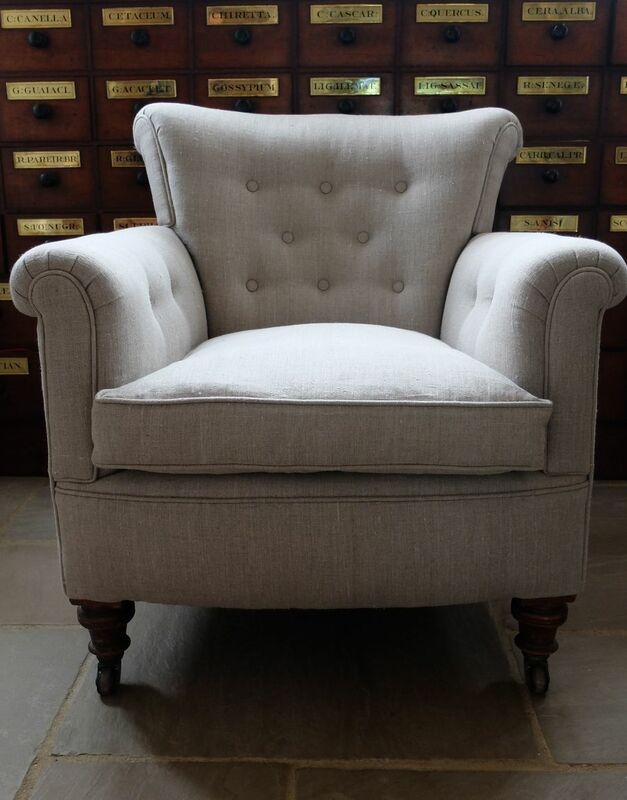 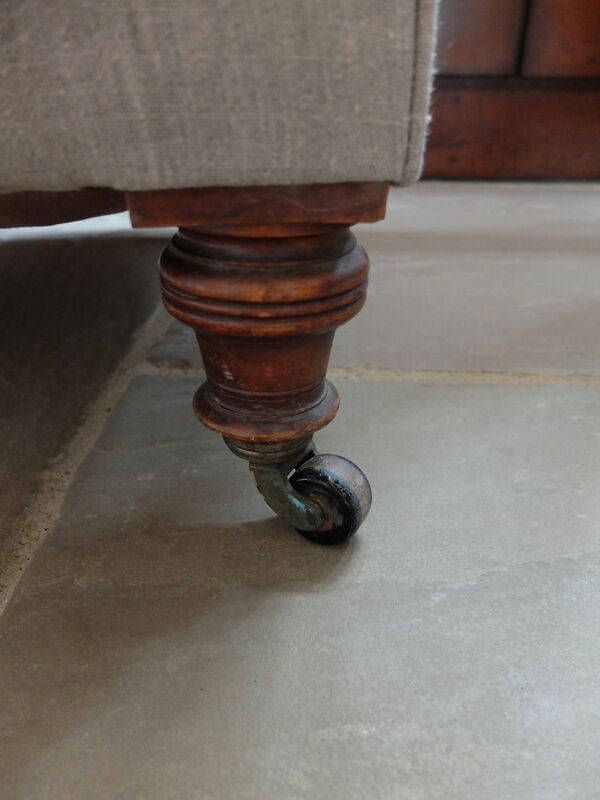 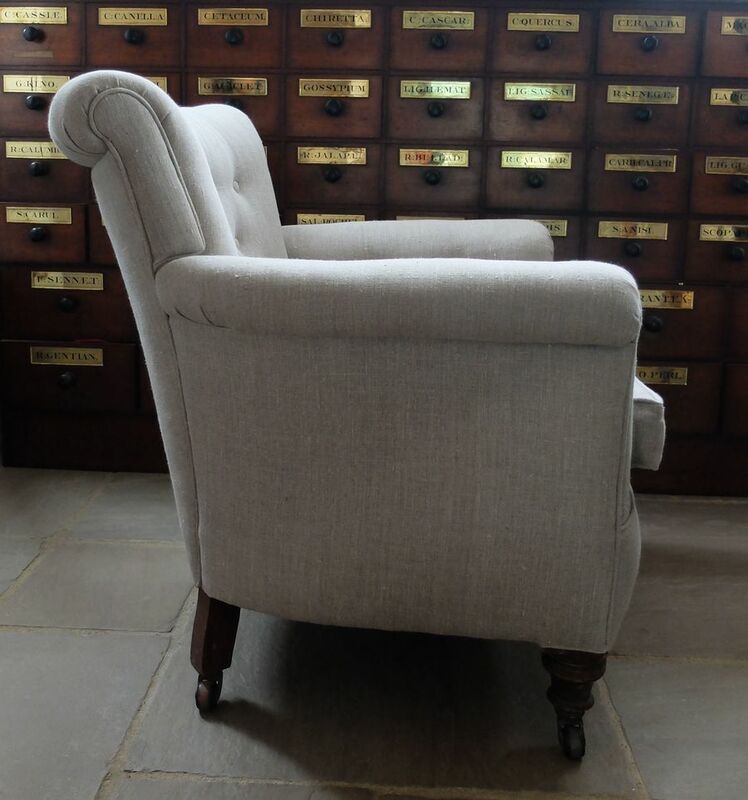 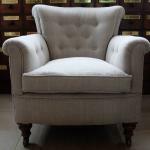 A button back chair of good proportions. 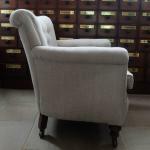 English, circa 1890. 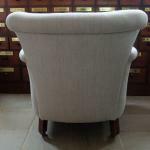 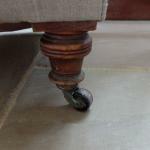 One of the original chairs by Wesley-Barrell of Oxfordshire which was set up in 1885.